How Do You Like Your Lionfish? 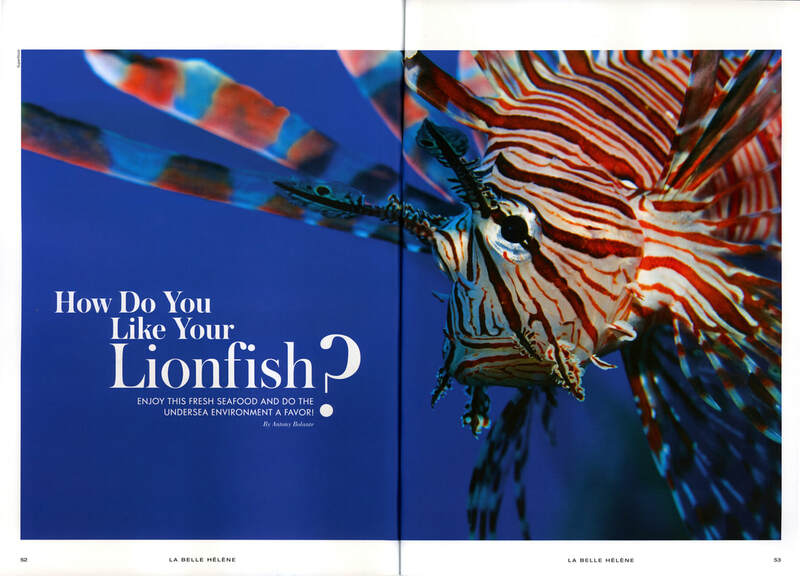 ​How Do You Like Your Lionfish? explains an innovative solution to the invasive lionfish problem. I interviewed marine biologists, conservationists, and restauranteurs to write this article for la Belle Helene, the magazine of St. Lucia's Hotel and Tourism Association.